Birchall Blackburn Law > Blog > Is the ‘Bank of Mum and Dad’ in trouble? Is the ‘Bank of Mum and Dad’ in trouble? With millennial’s struggling to reach the bottom rung of the UK housing market now more than ever, it has fallen to the ‘bank of mum and dad’ to give them a boost – but now even they are beginning to feel the pinch. One in 4 properties bought this year will be funded by parents helping their child into their first home. When it comes to house buyers aged under 35, nearly 3 out of every 5 people will receive help from their parents in order to get onto the property ladder. An average deposit in 2018 is £25,000 which will likely take a millennial 19 years to save. This is compared to the baby boomer generation who took only 3 years to save an average size deposit. So it is understandable that the latest generation of first-time buyers need some help. How much is the ‘Bank of Mum and Dad’ lending? Projections predict an increase in the amount of people relying on family members to support them in buying their home. However, it’s worth noting that they (the bank of mum and dad) are feeling the pinch, as the amount of money that is set to be borrowed in 2018 is £5.7bn which is down from £6.5bn last year. The average amount borrowed per individual has reduced by an average of 17% from nearly £22,000 to a still very generous £18,000. So 27% of buyers will need help, which is up from 25% in 2017. That means 316,600 people will be seeking help from their loved ones when buying their first home, which is an increase from 298,300 in 2017. These statistics show that the housing crisis is getting worse and not better, as more and more people require support to buy a first home. However, it is not just millennial’s who are struggling. 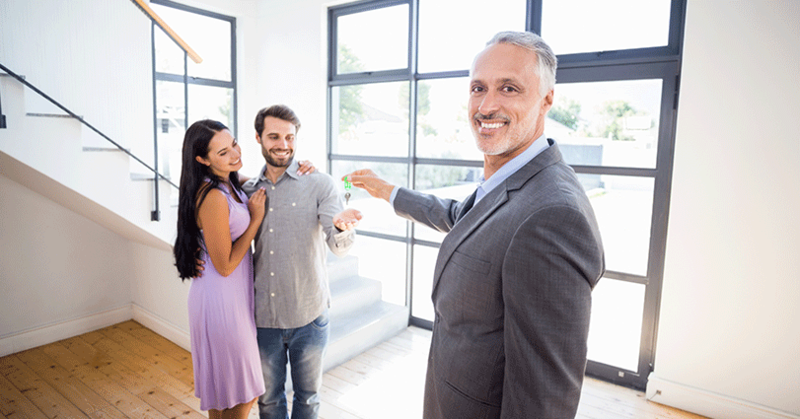 Some older home buyers are also relying on the bank of mum and dad, with 20% of those aged between 45 and 55 receiving a financial gift in order to buy. Nigel Wilson, group chief executive at Legal and General, said: “The bank of mum and dad remains a prime mover in the UK housing market, and will lend the best part of £6 billion to buyers this year, with over 315,000 transactions being underpinned by parental help. If you are thinking of buying a home and would like more information, please visit our conveyancing pages.